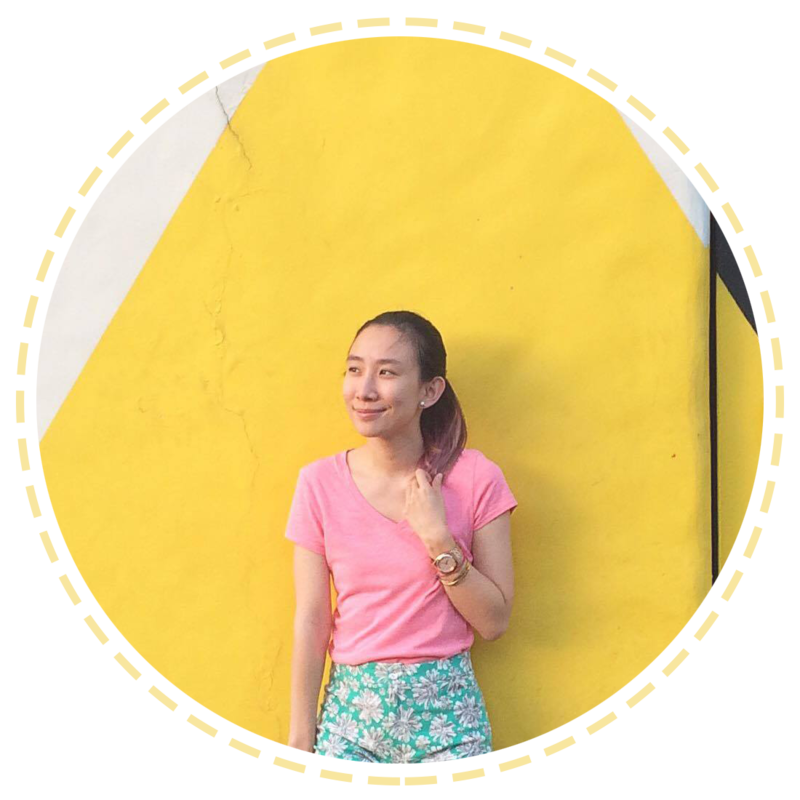 A Super-sized summer with Jansport! The ultimate summer experience isn’t just about having fun. Nor is it just about exploring new places. The best way to make the most out of summer is to go all out and make the most out of anything and everything. 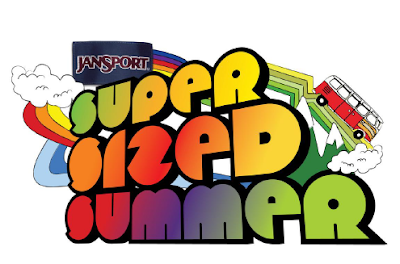 So go large this summer with the JanSport Super Sized Summer event. JanSport Super Sized Summer event wants teams of two members each to participate in different kind of race set in the urban landscape of Metro Manila. All participants must be 18 years of age - and willing to have their endurance and skills tested. The lucky pair will get to bring home cash prizes worth Php 20,000, Php 30,000 and Php 50,000 - a memorable, winning summer, after all, is sure to be Super Sized. For more details, check out JanSport Philippines Facebook. Or email us at jansport@primergrp.com. aaavs, always following your tweets and wishing you better health! feel better soon babe! anyway i'm pretty sure you will with all the pretty trinkets you have here. mwah!